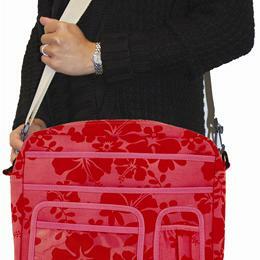 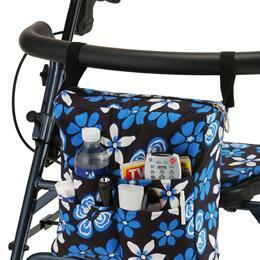 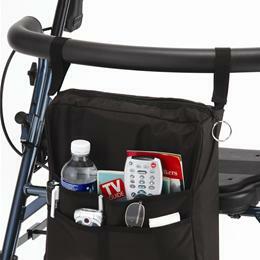 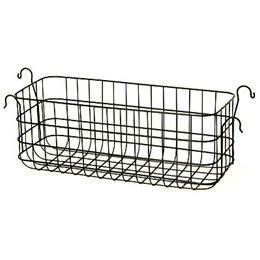 Tote Bag Carries Small Items, Attaches To Walker. 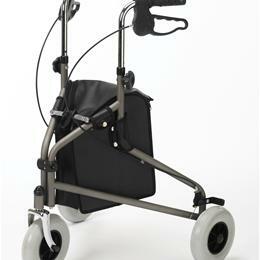 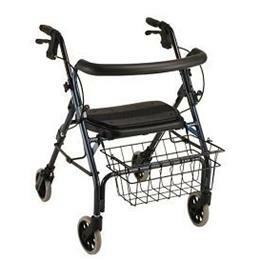 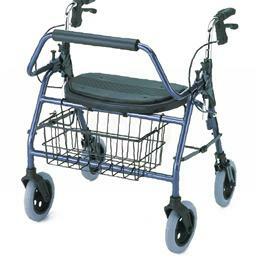 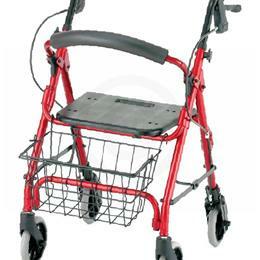 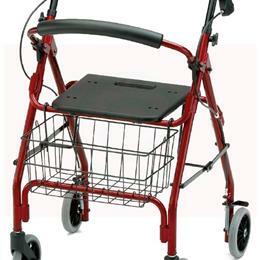 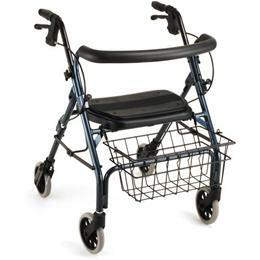 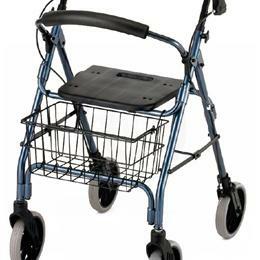 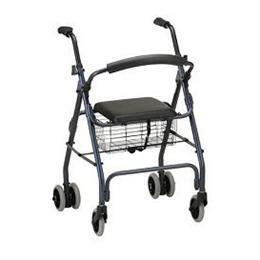 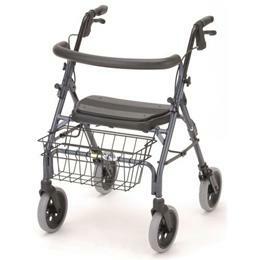 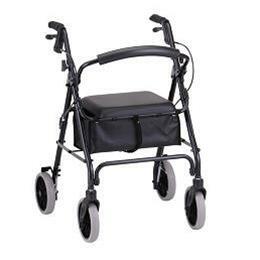 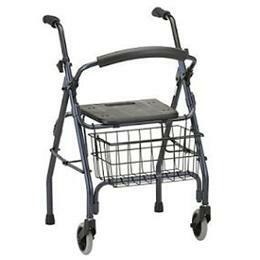 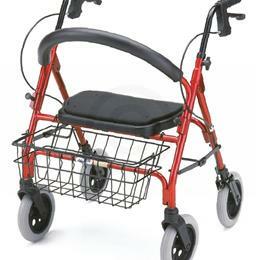 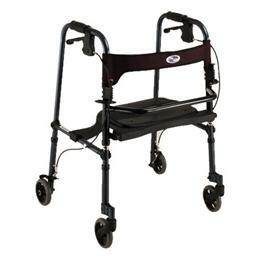 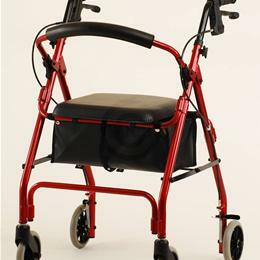 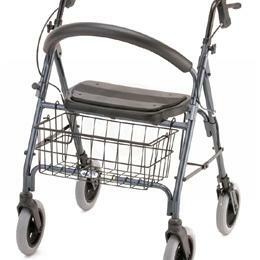 Designed Specifically For Three-Wheeled Walker/Rollators Such As The Envoy 380 (Go798 It) Or Similar. 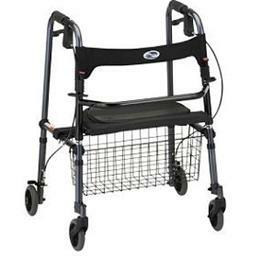 Helps The User Keep Both Hands On The Walker. 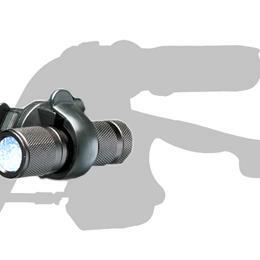 Add extra light and safety in dark places. 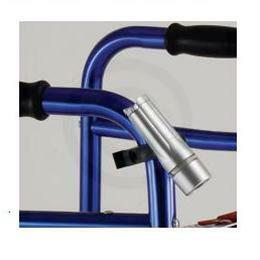 This safety light can light up the pathway and also lets others see you coming. 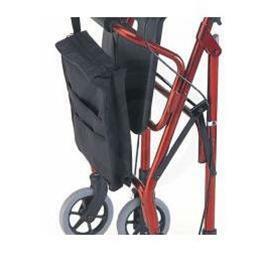 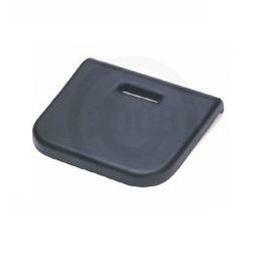 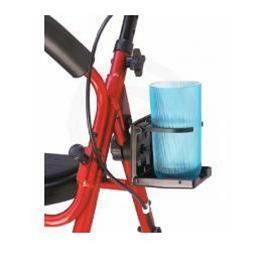 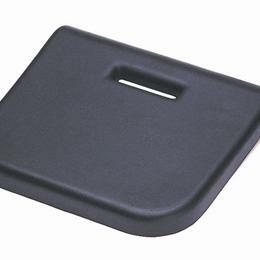 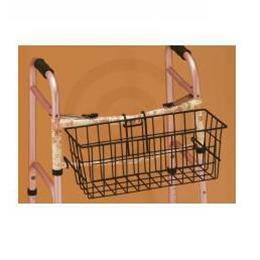 Attaches to most rollators, walker, transport wheelchairs and wheelchairs.